You awake from your sleep in Maple Island! You saw these bizarre characters such as Mercedes, Tenshi, Kyoko, Kanna, Battle Mage, Pink Bean and Yuka, who is Angelic Buster in disguise. 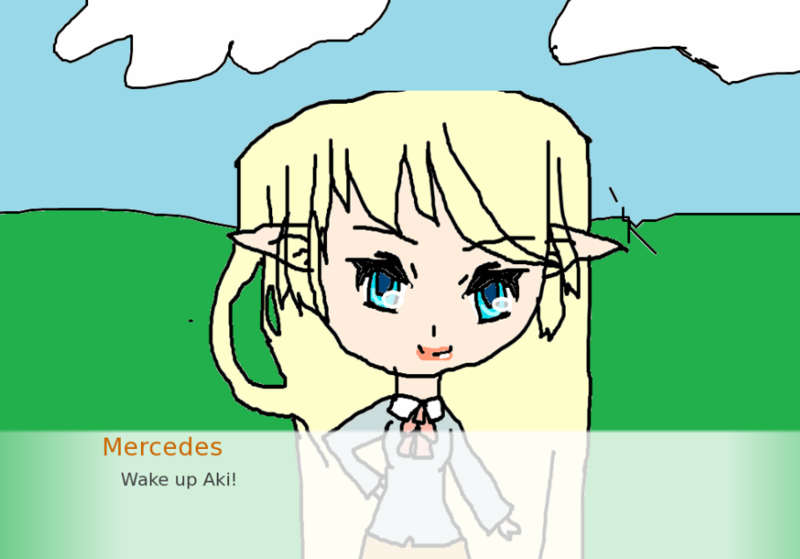 Tenshi is an angel that was named after a Japanese word, 天使, which means Angel in Japanese! Kyoko is a girl that comes from Japan and she is a capital girl. Pink Bean is a bizarre yokai and sorts of thing. Yuka is a girl who is literally Angelic Buster in disguise. 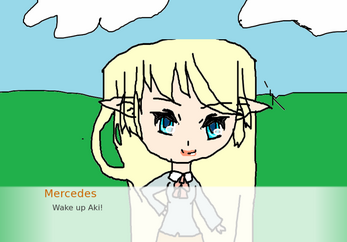 Mercedes is quite a tsundere and an elf that goes super extremely fast like Sonic. Kanna is also the girl that comes from Japan just like Kyoko and she was extremely a otaku and she wants the "maplestory" merchandises. Battle Mage is Aki's osananajimi since they were little. Also, they did swimming when they were 14 years old. 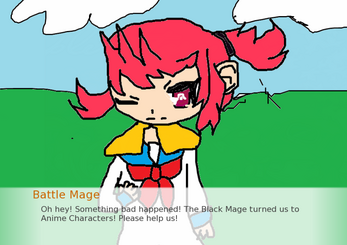 EDIT: Please wait until the long windows zip files for maplestory after story are completed. 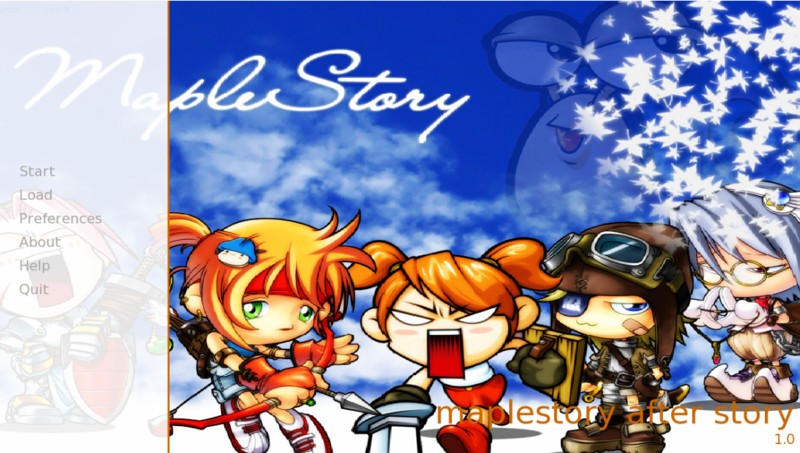 MapleStory After Story Now Available for Linux and Mac!! 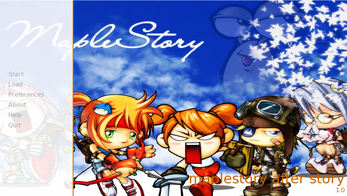 MapleStory After Story Now Released!